Last reviews of escape rooms by "The Quandary Escape Rooms"
I had a great escape room experience at Quandry. It was so creative and unique. The puzzles had the right amount of challenge, and the solutions were so satisfying. I would definitely go again. 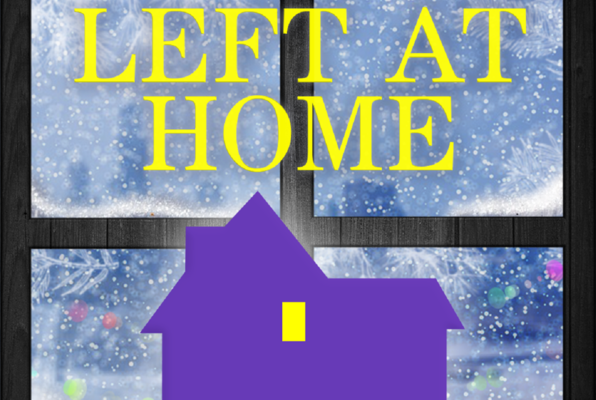 We did the "Left at Home" escape room and it was a blast! It was tough to escape but we managed with two minutes to spare. Great customer service and they even provided clues if we got stuck. I would highly recommend and we will be coming back. Great escape room. It has lots of fun Easter egg references throughout adding to the overall experience. The puzzles were tough enough to give a thrill when they were solved yet still solvable. Really enjoyed the entire experience! The best 90's themed escape room puzzle I have ever seen! This was our first time doing an escape room, and we loved it! We knew a Home Alone themed escape room would be a good time, but it definitely exceeded all of our expectations. 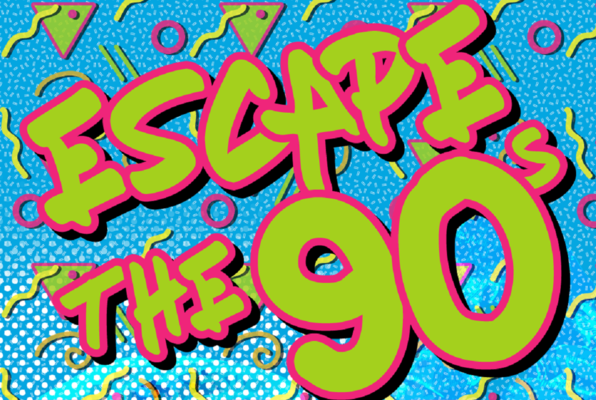 We look forward to coming back for the escape the 90s room!